Dedicated to Sree Muthappan, a unified form of Lord Vishnu and Lord Shiva, the Koyiloth Madappura Muthappan Temple is located in Kozhikode. 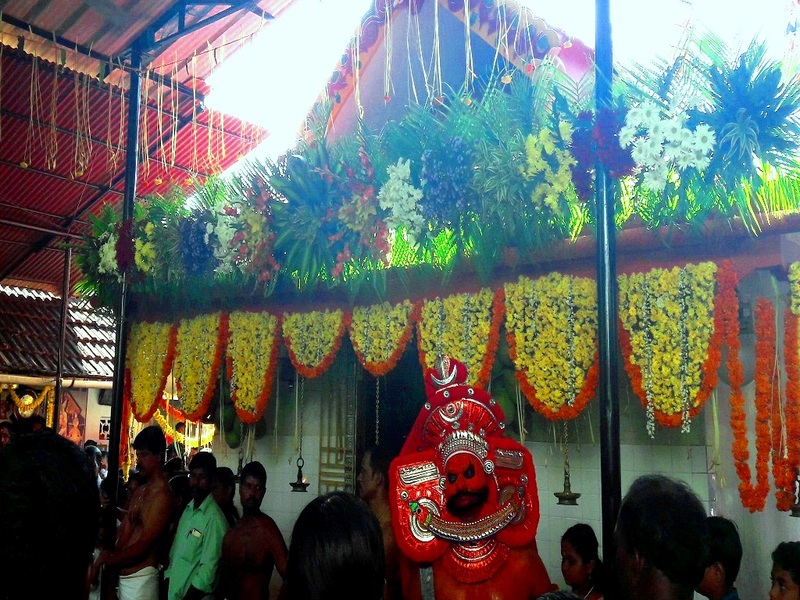 The annual festival two days festival, Puthari Thiruvappana, of this temple celebrates from 16th and 17 of the Malayalam month of Vrishchikam (December). Special poojas and offering will be held during the festival days. The first day evening festival marks the performance of colourful ritualistic vellattu (a form of theyyam). 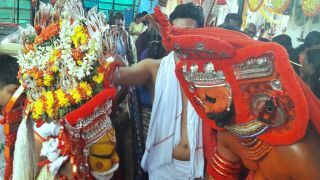 Dressed in captivating red and a spectacular headgear, Muthappan Vellattu and Gulikan Vellattu will arrive to the beat of drums. The performance lasts till second day morning. Second day is the Thiruvappana performed. It is an offering to Lord Muthappan. 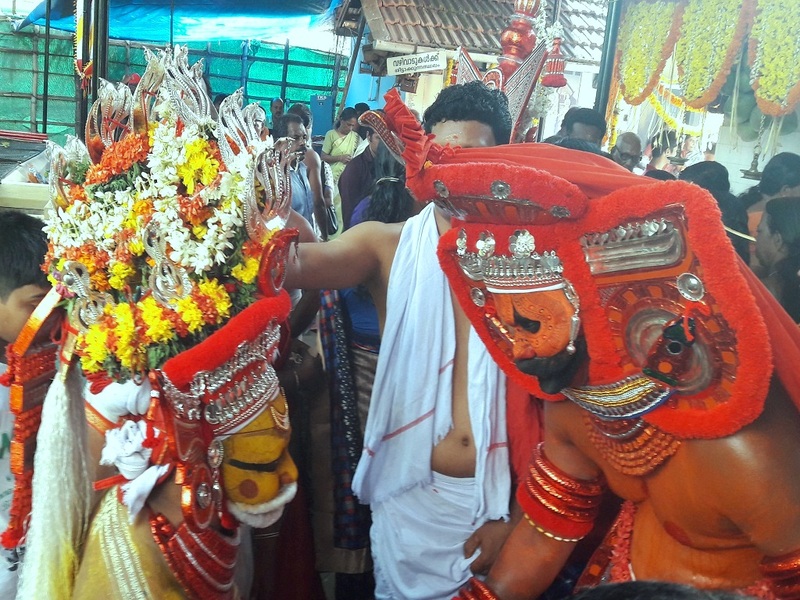 It is believed that the Thiruvappana, considered to be a manifestation of Lord Vishu joining Muthappan through the ‘thiruvappana' ritual to bestow devotees with Vishnu chaithanyam (spirit). 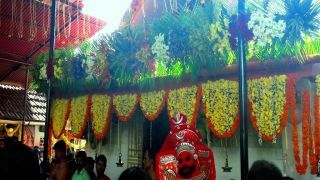 After Thiruvappana, there will be a thalappoli procession.